A solid production and logistics is the key to success. We want to make sure that your project has the best prospects. 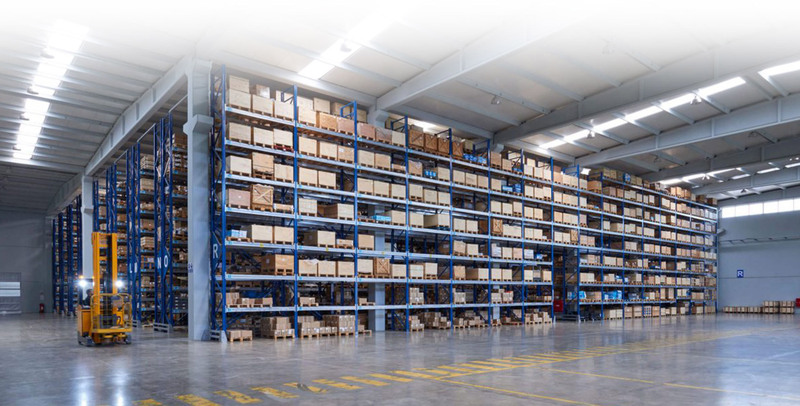 That’s why we develop concepts that are specifically tailored to your needs — both for the creation of new production sites and for the reorganization and modernization of your logistics and intralogistics. 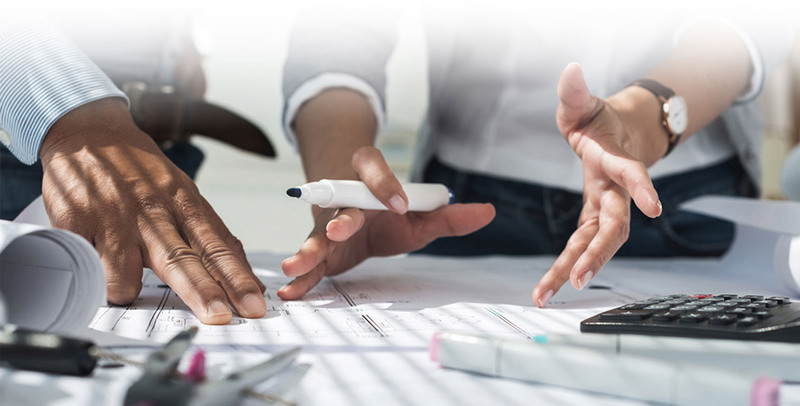 From the initial idea through the strategic planning, tendering and procurement and all the way up to negotiations with authorities, public and private stakeholders — we are committed to providing reliable consulting services from the very beginning. Reliable implementation on the spot. We support you up until the commissioning to make sure that your projects are implemented on time according to the schedule. We create and coordinate all the interfaces required for a perfect workflow and make sure that you are always focused on your goal. Experience and expertise in consulting. Impartiality and competence are the pillars of our expert services. As an independent planning and consulting agency with 14 years of cross-industry experience, we provide informed opinion on the valuation and/or damage assessment. 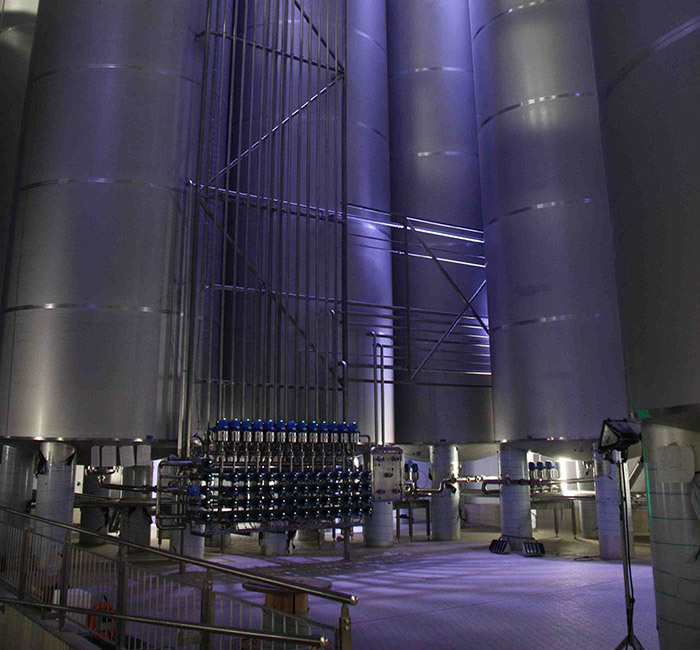 We specialize in the food and beverage industry. 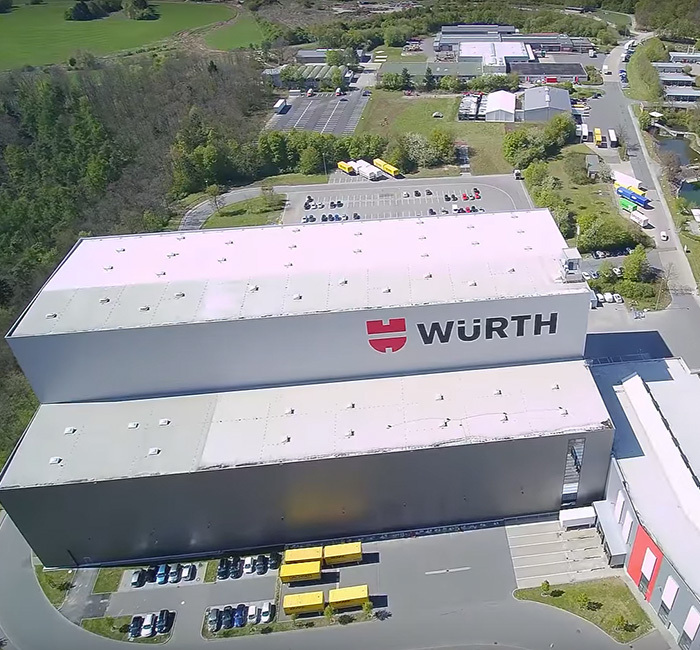 Würth Industrieservice GmbH & Co. KG has been growing continuously since 1999 in Bad Mergentheim. Logistics has already been adapted several times to the growing number of customers. From Bad Mergentheim, Würth Industrie Service supplies customers safely and reliably with C-parts in more than 35 countries. By commissioning the expansion of the high-bay warehouse in 2017, the capacity of the largest logistics center for industrial supply in Europe is growing at 650,000 storage locations. 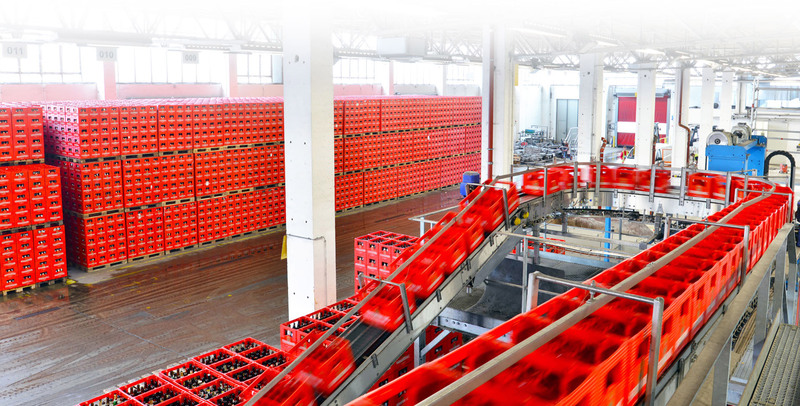 Since 2002, FLC.CONSULTANTS has been supporting Würth Industrie Service GmbH & Co. KG in various logistics and automation projects. 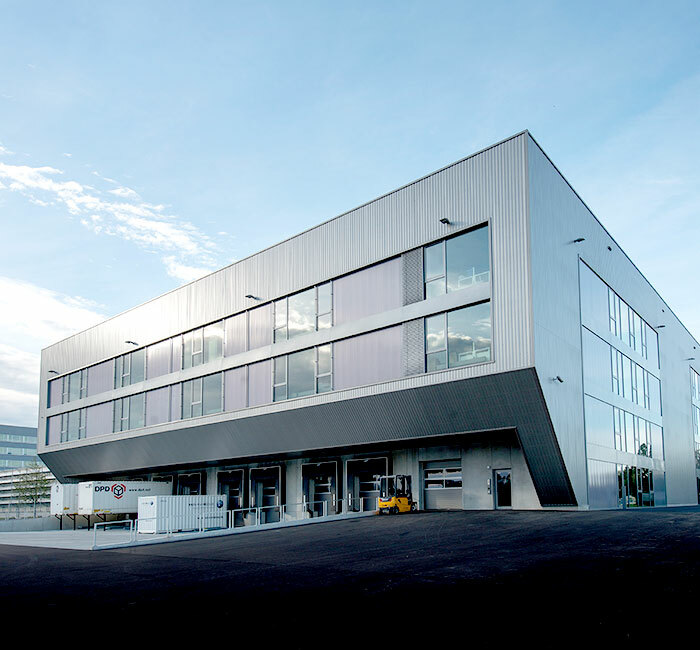 HAHN+KOLB Werkzeuge GmbH relocated its headquarters along with the logistics from Stuttgart to Ludwigsburg. FLC.CONSULTANTS supported HAHN+KOLB Werkzeuge GmbH from the search of the new site all the way through the concept planning and up to the move and the commissioning of the new site in August 2013. As a result, a modern logistics center for worldwide shipping of machine cutting tools, measuring equipment, operating facilities, general tools, handling systems and machines was built on approximately 7,000 m². Mid-2015, the Liebherr Group put its new swivel for spare parts of the mobile and crawler excavators, wheel loaders, bulldozers and other earthmoving equipment into operation. 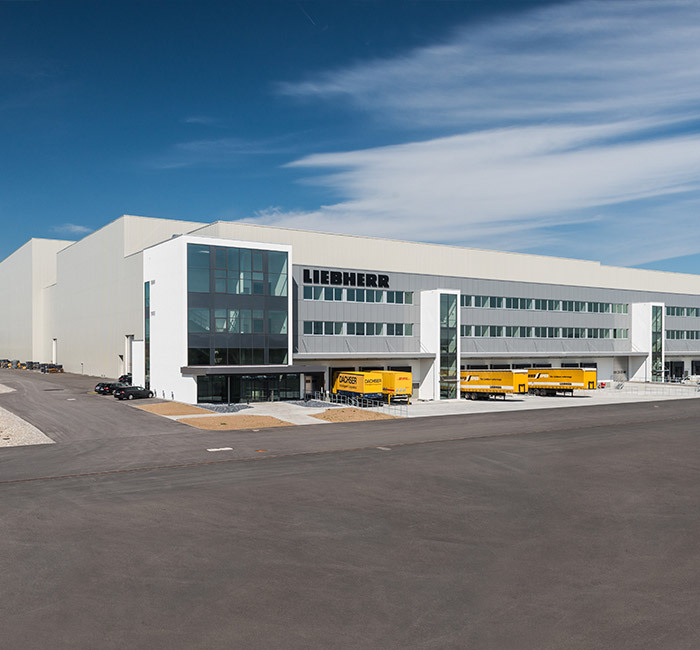 FLC.CONSULTANTS supported Liebherr-Logistics GmbH during the concept revision, supplier selection, project management and commissioning of the 47,000 m² logistics area.